I’m not a fan of phrases that simplify time. From each moment we live, we enrich more than our palate; we gather the only wealth that can truly be defined as human – an acceptance of the ineffable interdependence between hope, hardship, joy, pain, and survival – and harbor it in our hearts as more than just memories.“ @soul_afloat on her relationship with time. 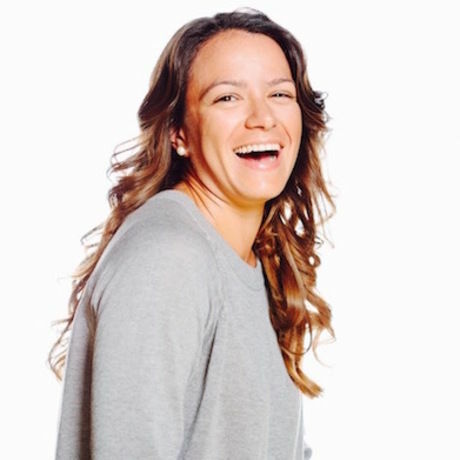 Meet Natalia, an organizational psychologist, strategist, and technologist from Miami. Don’t ask her where she’s from - she was born in Cuba, grew up in Mexico and Russia, and came to Miami after living in Boston and New York. She is the General Manager of @cicnow’s expansion to Miami and the founder of @AwesomeMIAMI. She beats Oprah at having favorite things.